The Ministry of Health would like to alert the public that 2 further cases of suspected Ciguatera poisoning have been identified. 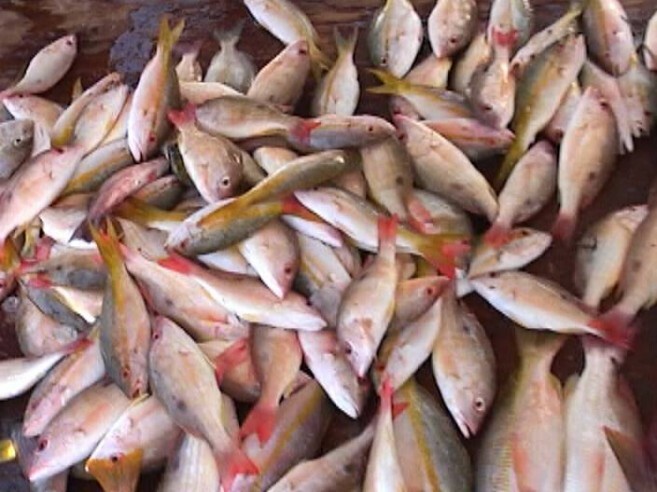 Investigations conducted so far reveal that the barracuda fish from the Turneffe Islands area has been the sole carrier of the ciguatoxin or poison. The public is hereby advised that toxic fish does not have any odor or taste and cooking and freezing does not eliminate the toxin. • Tingling and numbness in fingers and toes, around lips, tongue, mouth and throat. 1. Avoid eating larger reef fish that have a greater likelihood of ciguatoxin, especially the barracuda. 2. Everyone is asked to report any suspected fish poisoning to the local Public Health Officer so necessary action can be taken to prevent it.